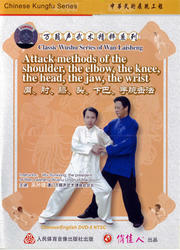 From what Wan Laisheng said, You can break the enemy into pieces by your shoulder, and kill him by the elbow. You can break his bone by your knee and break his body by your head. You can break the membrane of the bone with the jaw. And so is the shadowless wrist if you are so good at such skills, you can disable the enemy.